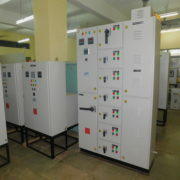 LEDs can be provided with inbuilt power supply. 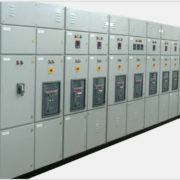 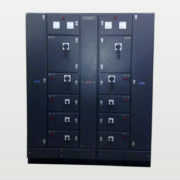 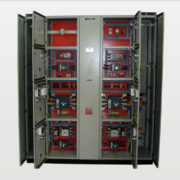 Panels are provided with visual indications to show any failure /change in process. 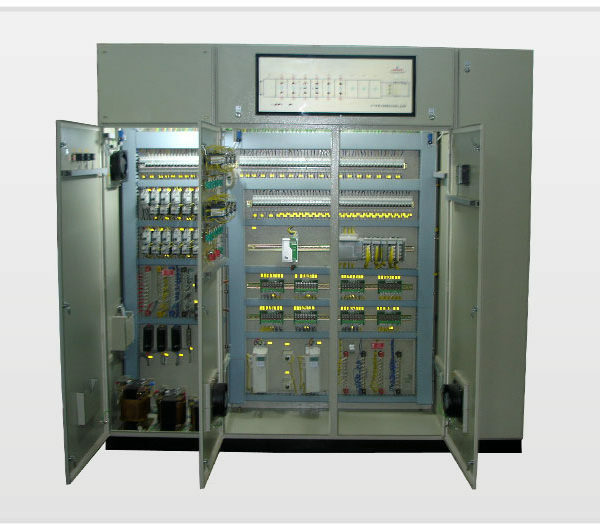 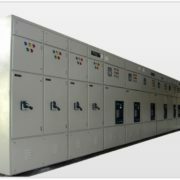 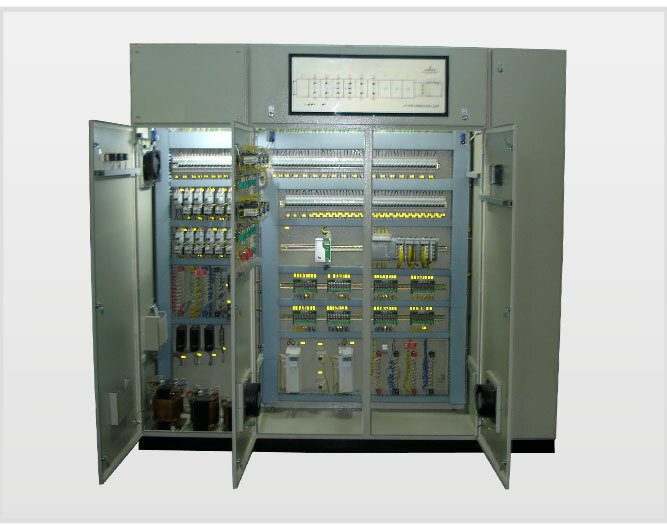 Description: Highly advanced & efficient Annunciator Panels and Mimic Control Panels are designed and manufactured as per our client’s specifications at our manufacturing unit with the latest technology. 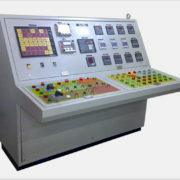 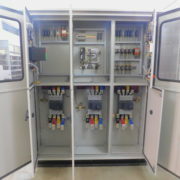 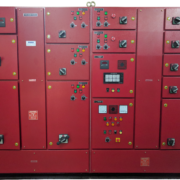 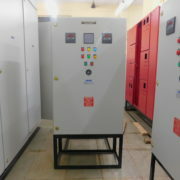 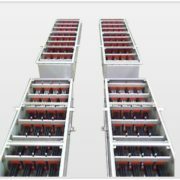 Annunciator Panels are generally used as a centralized warning panel to indicate the status of the connected electrical loads or processes in any industry plant/processing unit. 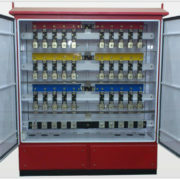 The status indication is achieved through the use of visual and audio alarms. 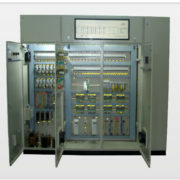 Mimic Panels usually have a flow chart of the entire process displayed on the front side of the panels. 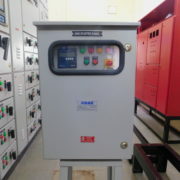 They are used to monitor & show the status of any given process in real time basis from one location and have efficient LED lights and push buttons as indicators.